Adventures unlimited! These versatile, stretchy travel leggings enable complete freedom of movement so kids can jump, climb and scramble to their heart’s content. Complete with inbuilt Insect Shield® insect protection and SolarShield UV block for hot-climate coverage. 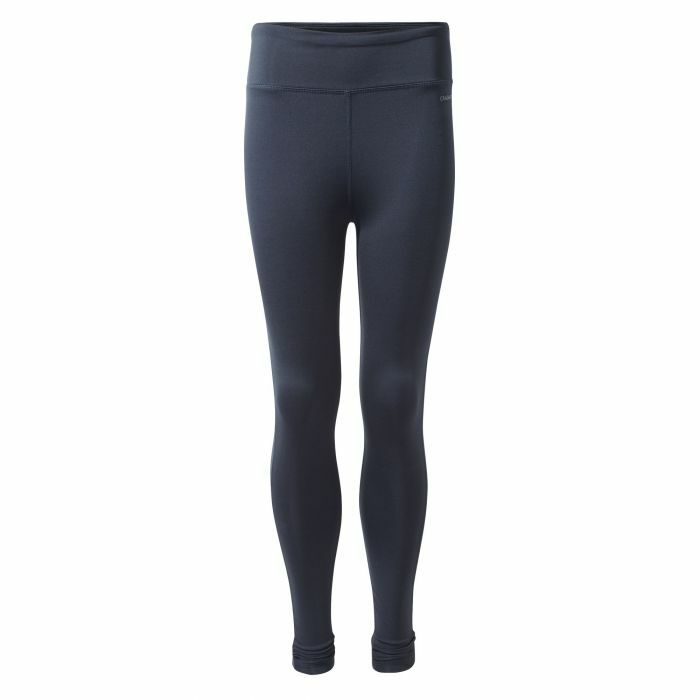 Designed to stretch thus providing comfort and flexibility for the active outdoors.